Umrah is the non-mandatory lesser pilgrimage undertaken by Muslims to Makkah, which may be performed at any time of the year. Performing Umrah does not meet the requirements of performing Hajj, and does not replace the mandatory obligation of performing Hajj. 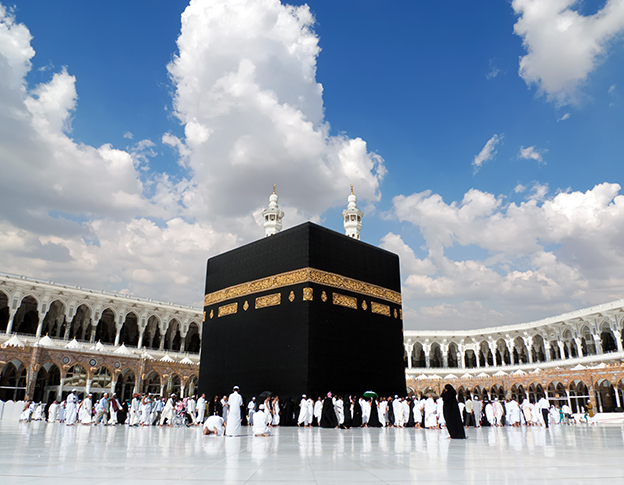 The logistics of pilgrims coming for Umrah are managed by the government of Saudi Arabia, and the visa and travel arrangements are organized through an authorized Umrah service provider. 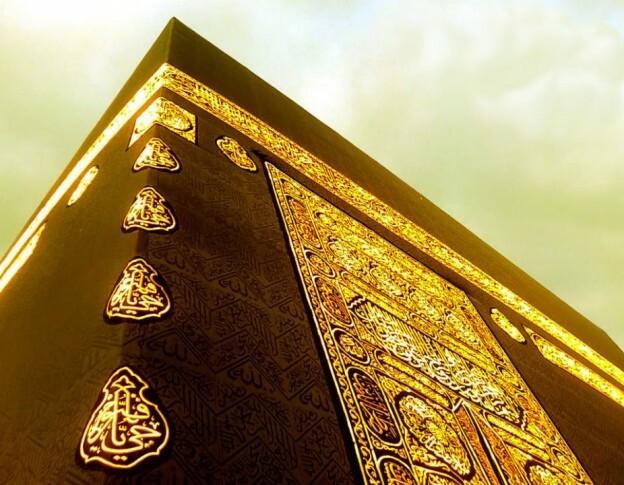 When you go for Umrah with your family, the last thing you want to worry about is the quality of accommodation, quality of food and the mode in which you will travel during Umrah. 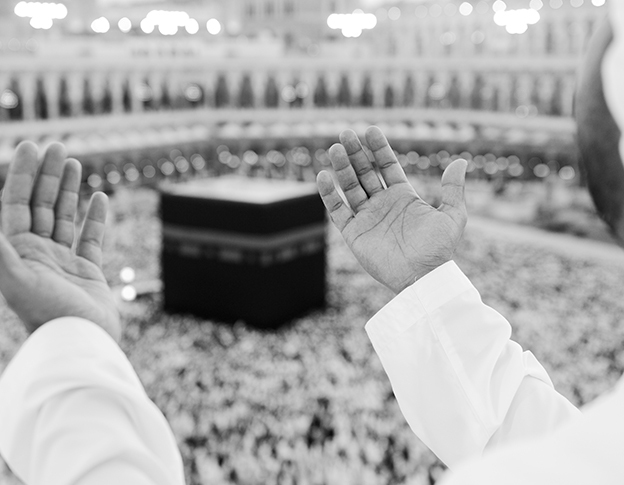 During this pious trip, your focus should only be on extensive worship and performing the Umrah rituals correctly. While choosing a travel partner who will help you successfully perform your Umrah, it is important to keep certain important factors in mind. You must fully understand the quality of accommodation offered by the tour operator in the cities of Makkah and Madinah. Also, the distance between the accommodation and the religious sites should be as less as possible. This will ensure that you spend minimum time in travelling and maximum time in worship. You must pay special attention to the quality and quantity of food offered in the Umrah tour package. It is important that you are sufficiently nourished and do not get exhausted while discharging your religious duties. Another point which requires special attention is the mode of travel you are being offered between the different cities. If the quality of buses provided by the tour operator is not up to the mark, your travel will become extremely uncomfortable and leave you exhausted. At Al Khalid Tours & Travels, we make all efforts to ensure that you perform your Umrah in absolute comfort. Right from accommodation to food to travelling, we pay special attention to little details that will make your pilgrimage smooth and relaxing. We provide a dedicated Umrah Guide for helping and guiding you at every point for enabling you to successfully perform your Umrah. In Makkah, we offer international standard comfortable accommodation in Hotel Al Massa, which is closest to Haram Sharif. In Madinah, we provide accommodation in Hotel Elaf Taiba, which is in close proximity to Masjid Al Nabawai. When you select our premium package, you are assured of multiple choices in room sharing. When it comes to food, Al Khalid Tours & Travels is famous for serving the best multi-dish buffet daily with hot and fresh chapattis, made by our own cooks accompanying specially from India, both in Makkah and Madinah. We ensure that you feel totally at home with our tasty cuisine. We use high end luxury buses with 49” wide seats and ample leg room for your travel during Umrah. This ensures that you travel in absolute luxury and are protected from the stress of travelling in lesser quality travel options offered by other tour operators who charge less. We luxuriously cater to discerning Umrah pilgrims, for whom quality and comfort in the pilgrimage are paramount, who want to focus only on their ‘ibaadat’ without any external physical or mental stress, and who are willing to pay a premium for all of the above. 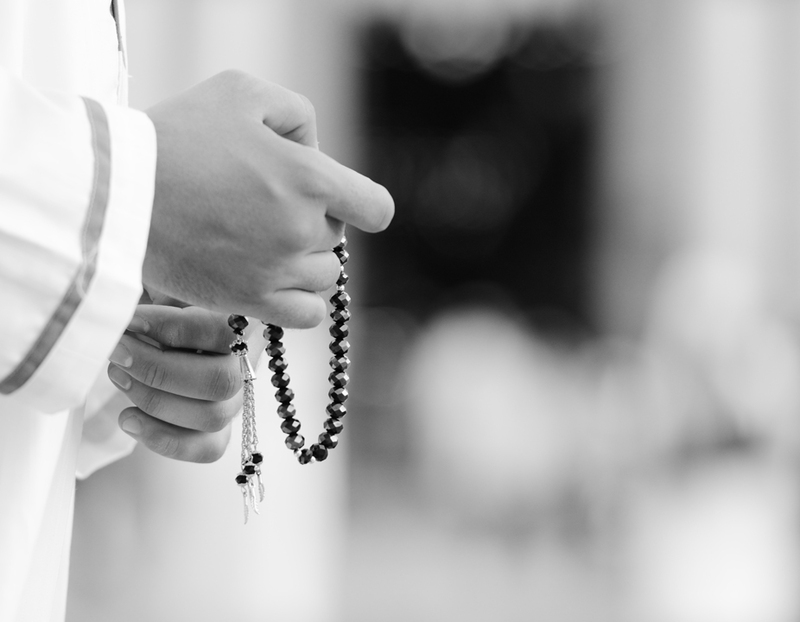 Why is Hajj mandatory and when is Hajj to be performed?